Today I only want to add my grito to the great things others are doing. 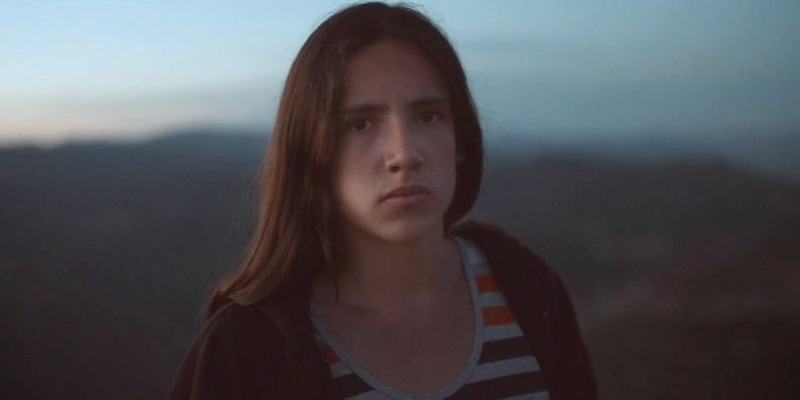 "14-year-old Xiuhtezcatl Martinez calls himself an 'indigenous, environmental, eco hip-hop artist activist.' Anyone who supports green policy and climate change awareness will likely call him a hero. "Despite his age, Martinez is a growing, influential voice in the climate change movement. The young Coloradoan has given TED Talks on his conservation efforts, addressed the United Nations on the global water crisis, and earned a 2013 United States Community Service award from President Obama. "When he's not trekking across the globe to rile up his socially-conscious youth generation, he's at home producing anti-frakking rap videos. Martinez says he's not waiting around for his elders to enact change. The future can be now. Kids, it turns out, are listening to him. Working with his organization Earth Guardians, Martinez is rallying teens from across 25 countries to demand greener policy from our world's leaders." Many of my generation once loved to rally, march, demonstrate and move to support Change. If you still feel that way, do whatever you can to support Martinez and Earth Guardians. He's what we once were. Better, really. 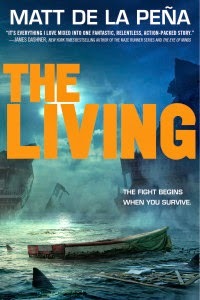 Also, my friend Matt de la Peña's book,The Living, was nominated for the Young Adult Fiction award. Matt, like René, is doing more than most Latino authors as far as creating books for Latino kids. Especially boys. Buy his books, give them to kids. Spread our words.